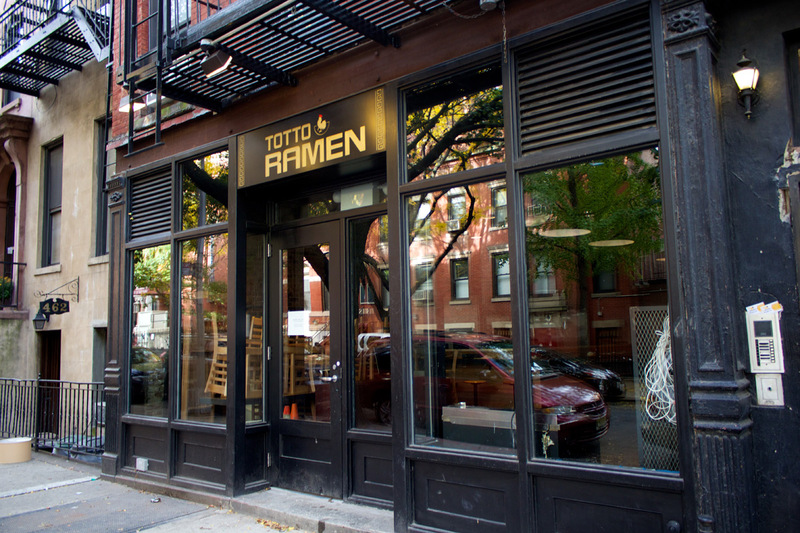 Where to go for open spaces, ramen and rock'n'roll. I frequently travel to New York, both for business and fun. I have several friends there, living in different parts of the city. This is unapologetically not a guide for business travellers, but rather one for people who want to find the less obvious delights, away from Midtown. In the 1980s, pioneering Dutch artist Paulien Lethen bought two brownstones on South 3rd Street at a time when Williamsburg was a no-go area for Manhattanites. Paulien describes the neighbourhood of that era as “the stolen car capital of the World” – hence many of the artworks that adorn her houses are painted on car hoods (or bonnets as we Brits say). 30 years on, Paulien runs two beautifully restored homes and rents out rooms and floors to select guests. Opt for the New York apartment on the top floor of #63. Although property developers are ruining Williamsburg with new high rise condos, the upcoming year long closure of the L train will thankfully put breaks on that. The 2nd Avenue Deli has two locations. Confusingly, the Upper East Side branch is on 1st Avenue at 75th Street. It’s kosher, but not super-strict. The portions are huge and it has everything a good deli should. Note that Salt Beef is called Corned Beef and Chicken Soup is called Jewish Penicillin, which is a must. I always have a chopped herring bagel. All meals end with a free shot of soda topped with chocolate. Dark, loud, grubby toilets with obscene graffiti, sticky floors and great music. It’s everything a music venue should be. Maybe it’s channelling the spirit of CBGBs. (Read the histories of Talking Heads, Blondie and the Ramones). If you love music, head to Metropolitan & Havermeyer for a great night. 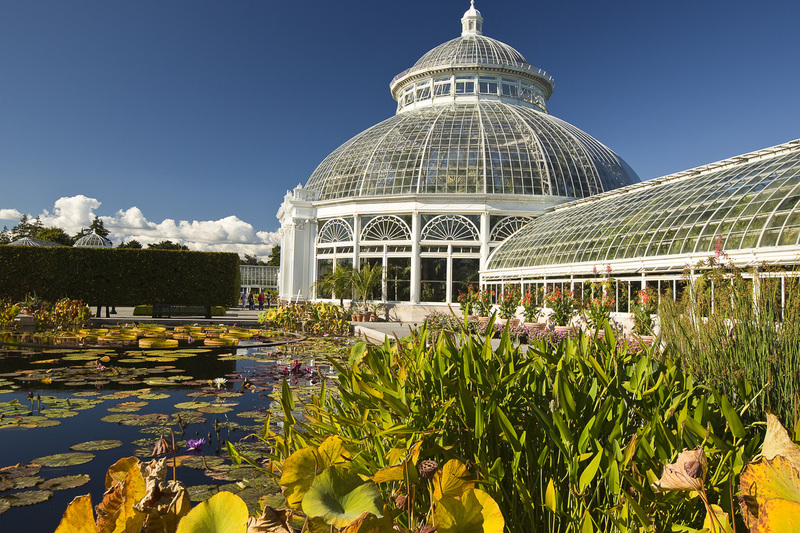 An oasis of green tranquillity in the urban sprawl, the Botanical Garden is New York’s answer to London’s Kew Gardens. Funded by a Who’s Who of US business Philanthropists, NYBG is a truly beautiful retreat nestled next to the Bronx Zoo. Were it not for the audible traffic, you could forget you were in the city. Go in the late afternoon just before closing time to beat the crowds. The essence of a private members club should be exclusivity which means scarcity. Whilst some other brands adopt a global “one on every street corner” strategy, I prefer independent clubs who have reciprocal arrangements with likeminded outfits elsewhere. In London, I’ve been a long standing member of The Hospital Club. Their partner in New York is The Norwood, founded by Scotsman Alan Linn in a handsome brownstone on 14th Street at 8th Avenue. Like The Hospital, The Norwood’s members are exclusively from the creative industries and use the club lounges for informal meetings. There’s also a great restaurant upstairs and a garden (“back yard” in American), a rare find in Manhattan. Try the avocado toast for lunch. These days, I’m a pescatarian, but if I still ate meat, I’d go back to Peter Lugar. It’s simply the best steak house in the city. Book a month in advance, put $100 bill in the maître d's top pocket, and they might deign to seat you ahead of the throng desperate to get a table. For 5 people we ordered steak for 3 which was too much. There’s no choice in sides. You get potatoes and creamed spinach. It’s all about the steak. It’s small, cramped, you can’t book and you queue for ages .... but the ramen is delicious. There are several locations but head to the Hell’s Kitchen branch which is well placed ahead of a gig at Terminal 5 nearby. Richard Kirstein is the author of Music Rights Without Fights and Founding Partner of Resilient Music LLP. As an independent specialist in music rights licensing, his consultancy serves brand clients in both the UK and US.